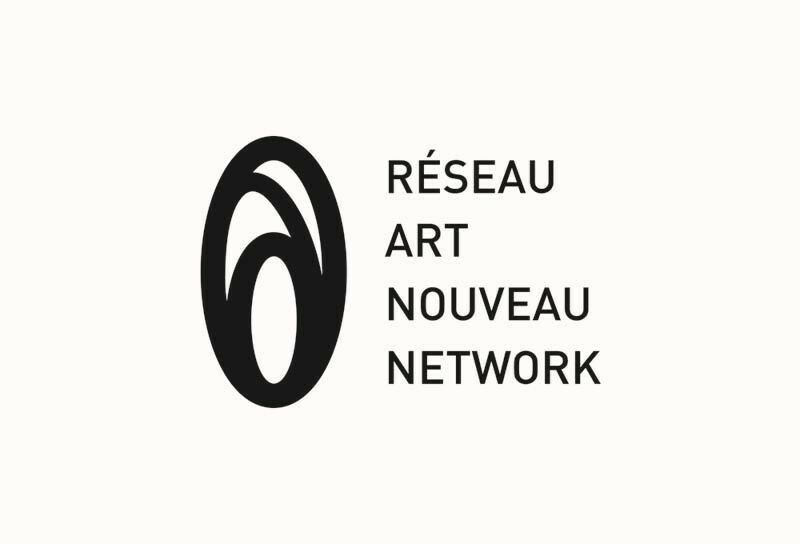 In the framework of the project Art Nouveau & Ecology supported by the programme Culture 2007-2013 of the European Commission, the Réseau Art Nouveau Network, as a network of cities aiming to preserve, study and promote Art Nouveau at a European scale, organises a one-day symposium on 5 September 2014 on Consistency of Inner and Outer Spaces in European Art Nouveau Architecture in R?ga (Latvia). Palaces for the People: Guastavino and the Art of Structural Tile is a major exhibition exploring the innovations the Guastavino Fireproof Construction Company (1889-1962) brought to the science and art of building. 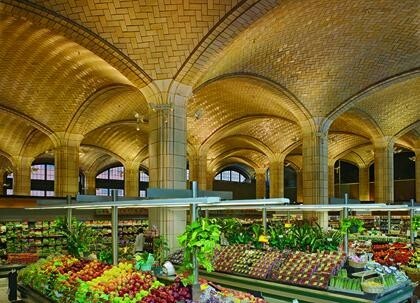 It was originally organized by MIT´s John Ochsendorf, who is a MacArthur Fellow; it is substantially expanded here to include some 20 key Guastavino spaces in the five boroughs. Exhibition Co-chairs: Paul Katz, FAIA; Jill Lerner, FAIA; Leslie Earl Robertson, P.E. ; and SawTeen See, P.E. 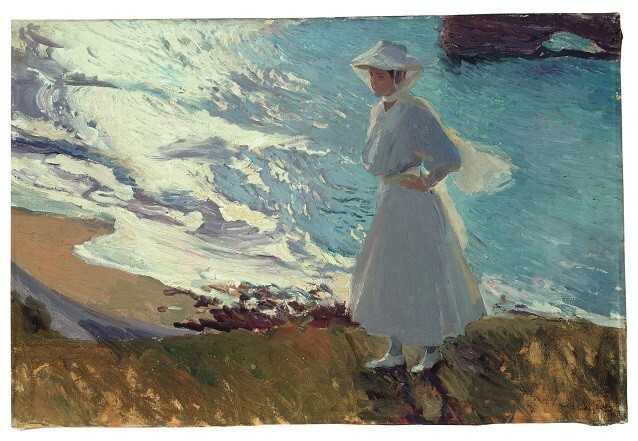 After Helsinki, Brussels, Nancy, Alesund, and Terrassa (10 May), the exhibition "The Nature of Art Nouveau" will be presented in Riga from 10 June. 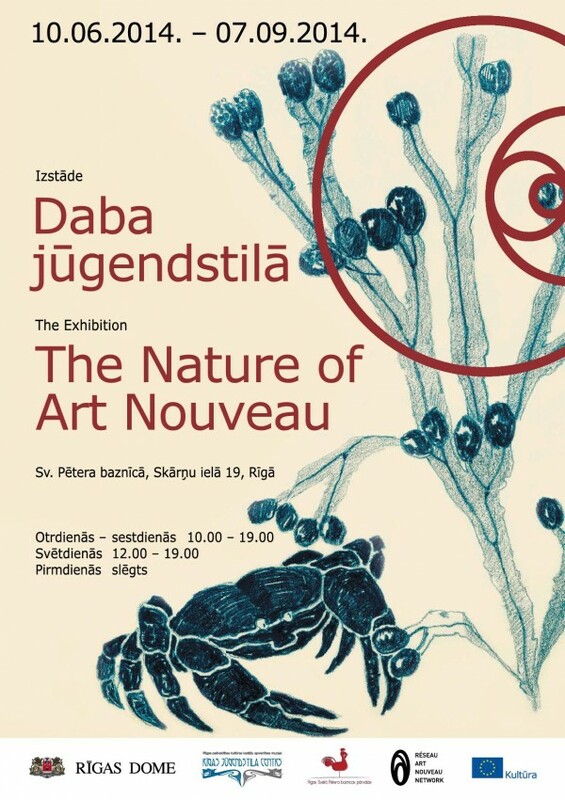 This exhibition is free and bilingual Latvian-English. 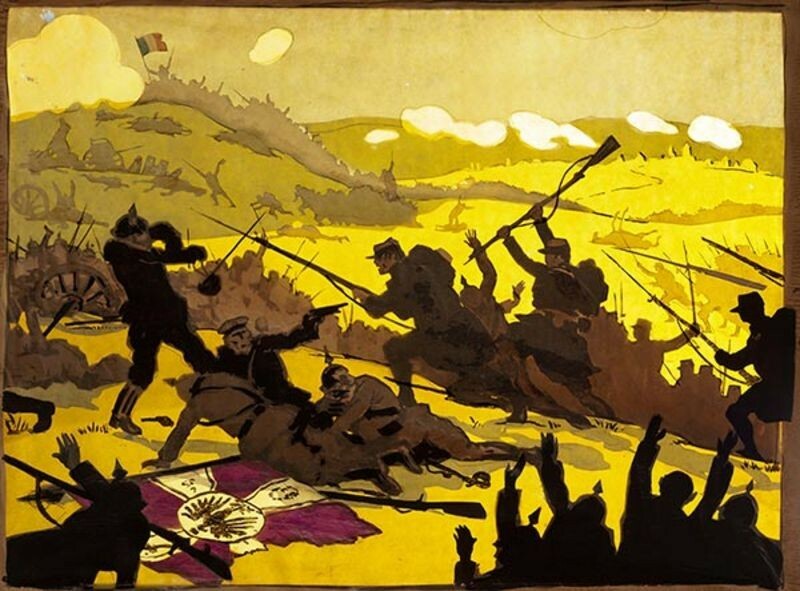 Organised by Obra Social "la Caixa"
The assassination of the Austrian heir to the throne, Archduke Franz Ferdinand, on the 28th of June 1914 in Sarajevo was the fatal trigger of World War I. 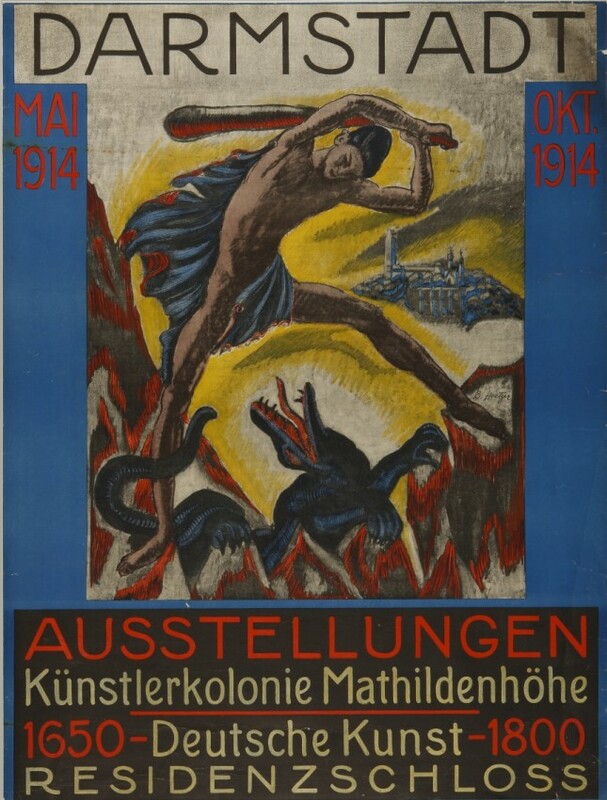 One hundred years on, the Leopold Museum is dedicating a comprehensive exhibition to the fate of Austrian artists who were active between 1914 and 1918. 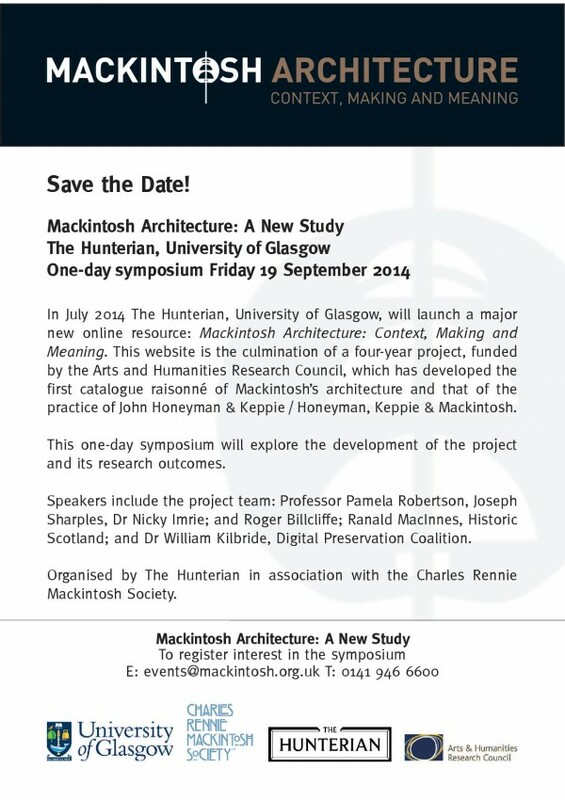 In July 2014 The Hunterian, University of Glasgow, will launch a major new online resource: Mackintosh Architecture: Context, Making and Meaning. 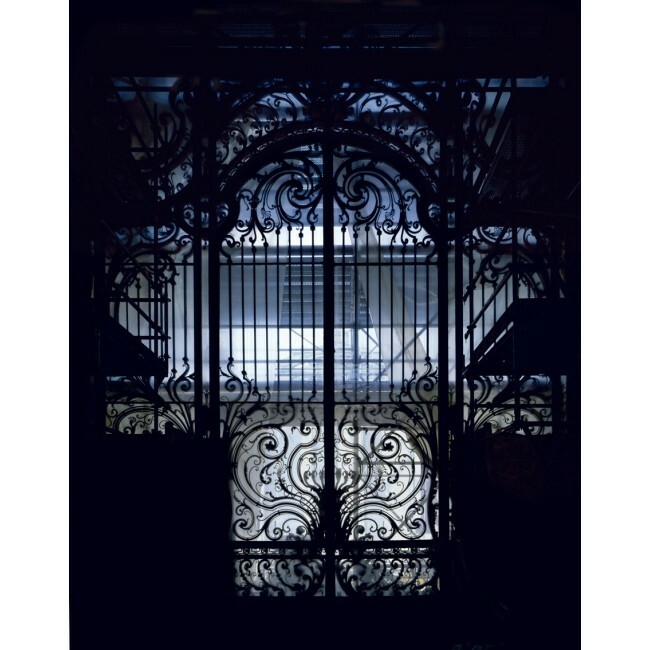 This website is the culmination of a four-year project, funded by the Arts and Humanities Research Council, which has developed the first catalogue raisonné of Mackintosh´s architecture and that of the practice of John Honeyman & Keppie / Honeyman, Keppie & Mackintosh. This one-day symposium will explore the development of the project and its research outcomes. Speakers include the project team: Professor Pamela Robertson, Joseph Sharples, Dr Nicky Imrie; and Roger Billcliffe; Ranald MacInnes, Historic Scotland; and Dr William Kilbride, Digital Preservation Coalition. 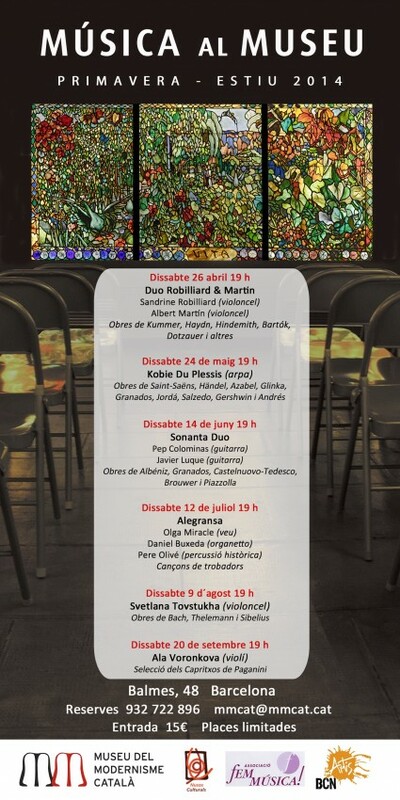 The Museum of Catalan Modernisme (MMCAT) will begin its Music at the Museum: Spring - Summer 2014 season on 26 April this year. MMCAT will be presenting a total of six concerts for the season between April and September. 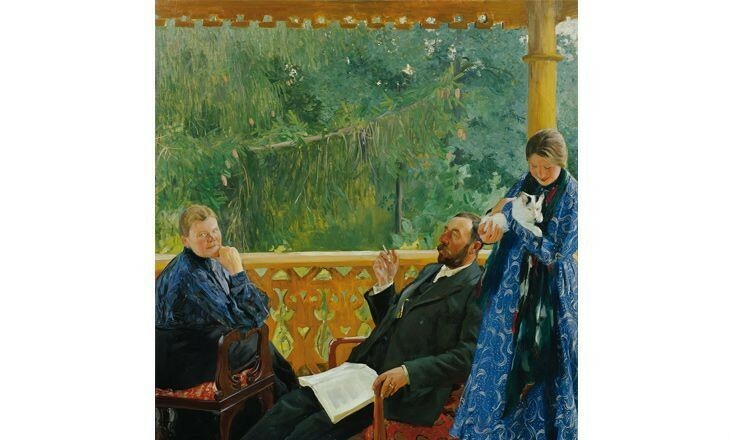 The Belvedere´s exhibition, "Silver Age - Russian Art in Vienna around 1900", will be devoted to Russian art and the cultural relations between Russia and Austria at the beginning of the twentieth century. 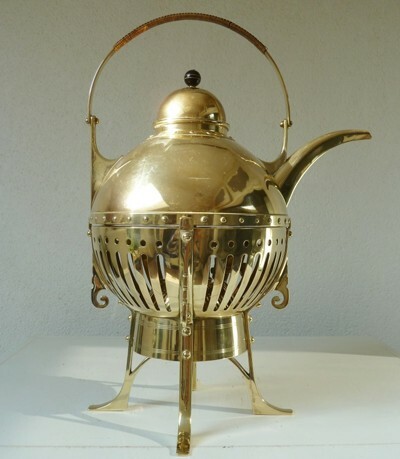 The term Silver Age refers to the cultural bloom in Russian literature and the visual arts after 1900 and is considered an equivalent to the German expression Jugendstil or Art Nouveau. 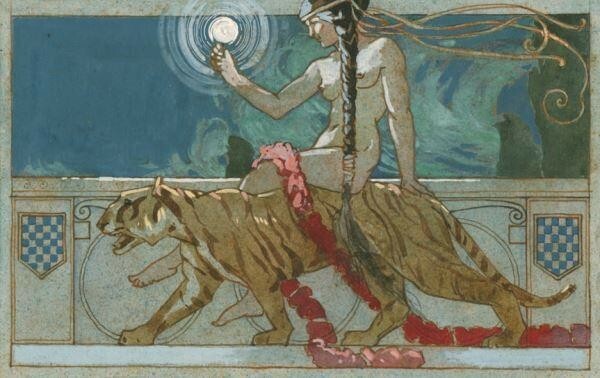 The exhibition displays the uniqueness of the Dutch Art Nouveau with all its characteristic features such as: The rationalist school, decorative Art Nouveau, the Asian influences and other movements. 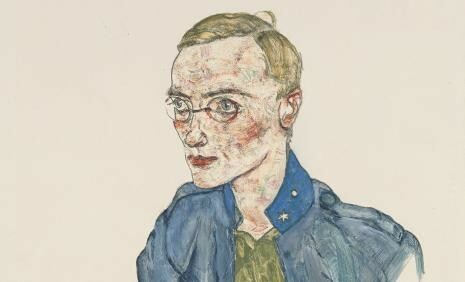 This presentation has been organized in co-operation with the Dutch Art historian and collector Frederik Erenc.